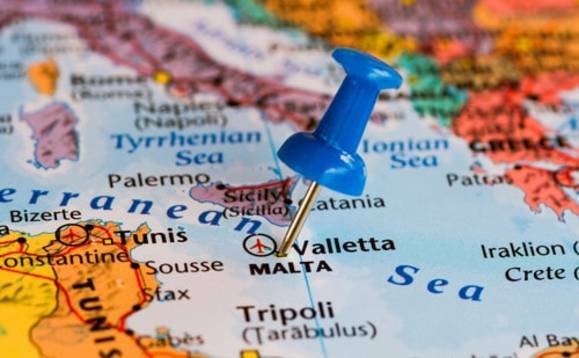 Malta has frozen all operations at the bank at the centre of a corruption scandal that was exposed by the murder of journalist Daphne Caruana Galizia in October last year. Malta’s financial regulator has frozen all financial activity at Pilatus Bank following the arrest in Washington, DC of its US-based owner, Ali Sadr. Sadr, an Iranian, was charged on Tuesday with money laundering and attempting to evade American economic sanctions on Iran. The Malta Financial Services Authority (MFSA) announced within hours of the indictment that it that it had removed Sadr as a director of the bank and suspended his voting rights. He and all directors at the bank were barred from making withdrawals or transactions with immediate effect. The MFSA issued a notice on Wednesday: “The Bank has been directed not to transact any business whatsoever irrespective of the client or the counterpart,” it stated. The troubled bank, which reported €308m of assets in 2016, has been mired in controversy in recent years, and has listed accounts with senior officials including Joseph Muscat, Malta’s prime minister, and senior members of Azerbaijan’s ruling family.